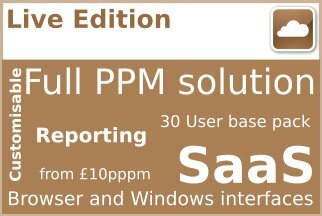 Personal Edition is the perfect companion for the Project Manager with PRINCE2, Agile or generic projects as a contractor or a lone PM. Personal Edition also provides you with additional methodologies to use including generic pre-scaled methods which are perfect starting points for your smaller or less complex projects or PPP for proposal preparation or tender response. 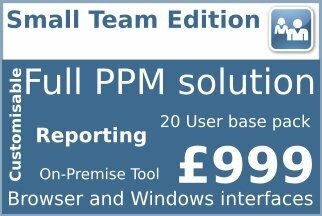 With Personal Edition we also provide you with access to Method Manager, your own tool for editing or creating Method Templates. With this you can personalise your standard methods so every time you create a new project it is how you want it including control of process diagrams, structure, templates and branding. 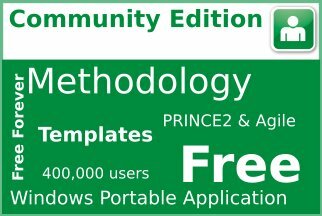 Personal Edition – Portable projects of course..
With Personal Edition you can take your projects with you as the software is a .NET portable application. This means that you can load it on to a USB stick and move around between computers taking your project environment with you. All the host PC needs is the .NET framework. Therefore you won’t even need to have admin rights on the PC. So for you consultants working away on a customer’s site this is a great help. Of course if you want to do a conventional install to program files on your PC or laptop you can do that as well. If you are a Mac user all is not lost as you can run Personal Edition on Parallels. 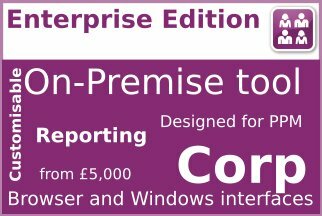 Personal Edition provides you with the ability to generate a comprehensive Project Reports. 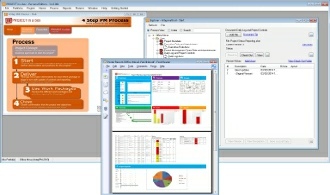 In addition you can produce a Poster report from the data held in your documents in seconds. These reports include data from finances and plans and the standard project controls. In addition they merge with status, commentaries and other sources into Word or HTML formats for you to distribute or publish. You can group your projects into different portfolios to help organize yourself. Your Portfolio report will then bring together the data from the projects in your Portfolio. 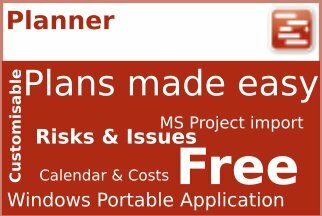 Therefore a single output report irrespective of whether the projects are PRINCE2, MSP, DSDM Atern or your own bespoke methods. Need more capabilites, want it on-line? 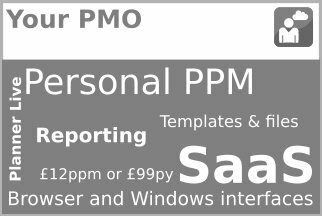 Now we also have YourPMO.co.uk a SaaS solution from PROJECT in a box for the individual. Since it provides all the higher functionality of our multi-user platforms pared back for the individual. 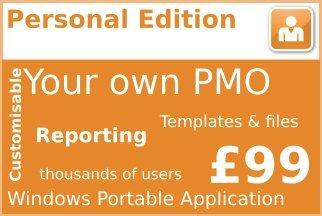 YourPMo is just £99 per annum.